RDP support to help improve the socio-economic and environmental potential of non-farm land by planting it with mixed forest species which will be managed over the long-term through sustainable rural development principles. Forests play key roles in biodiversity conservation, global carbon cycles, water protection, and prevention of erosion, flooding and climate change. Hence afforestation of non-agricultural land can be considered to be a rational land use solution - which remains especially relevant on non-farm land that has been colonised by tree species. An example of such a site can be found in Latvia's Krāslava district where a local family business wanted to implement a rural development project. The aim of the project is to make effective use of land that was not previously being managed or producing an income. The project is being implemented in a way that will maintain and enhance the local environment's biological diversity. It will also contribute to the rural landscape and have recreational and aesthetic value. 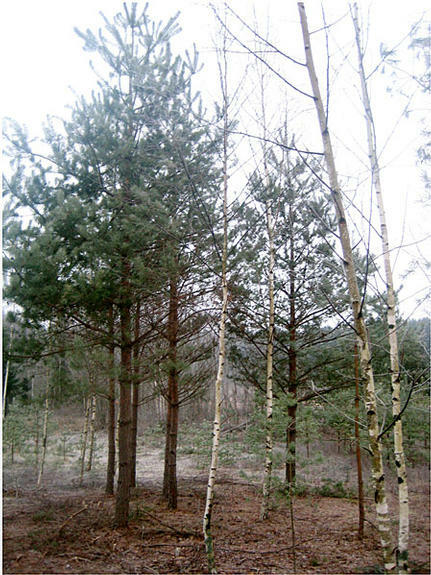 Naturally grown forest stands on the site were improved by clearing out damaged, undesirable, low productivity trees and then planting additional birch and spruce. 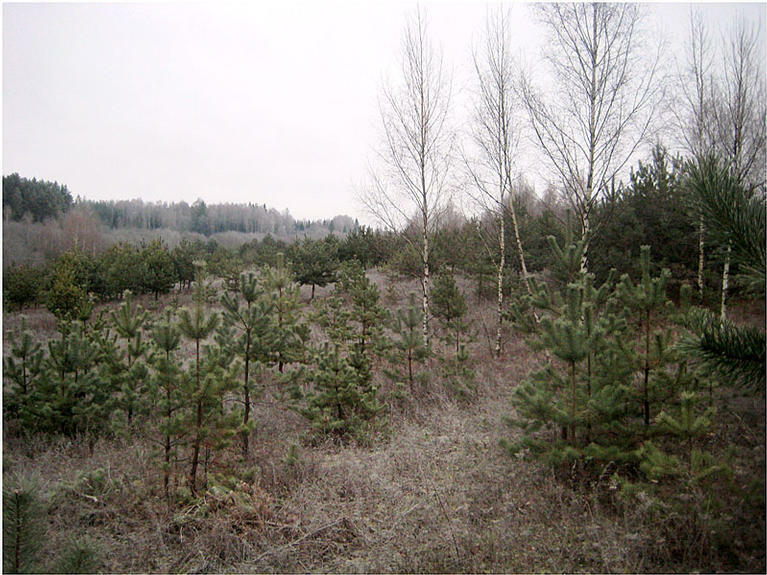 To create the new forest on non-farm land the soil was first prepared then birch and spruce seedlings were planted. The RDP funds were spent on preparing project documentation, purchasing the plants, land works, soil preparation, planting, looking after the young trees and protecting them from damage by wild animals. When complete, the project will have successfully created a mixed forest plantation of spruce and birch that will later be extended with more planting. At this early stage in the development of a forest the trees need careful management and protection, which in this case continue to be provided through the project until the trees are safely established. Outcomes will create economic gains for the family business as well as social and environment benefits for local communities and wildlife. Afforestation can lead to useful benefits for many different stakeholders and adopting sustainable development principles helps to ensure that these benefits are achieved in a harmonised manner.